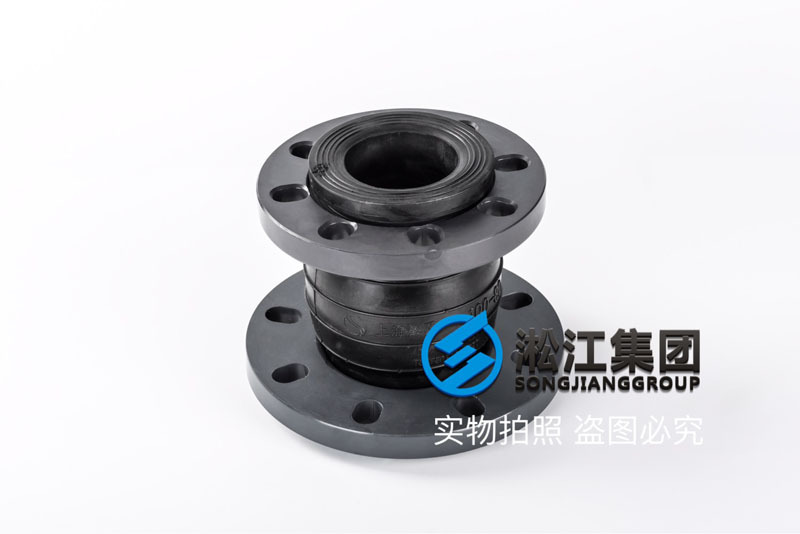 Variable diameter rubber pipe joint "PVC flange rubber pipe joint"
Shanghai Songjiang absorber group limited official website for your introduction: KYT-PVC-DN100*80 adjustable rubber pipe joint PVC flange rubber pipe joint information, Songjiang group specializing in the production of various rubber pipe joint products, the following is the PVC flange diameter rubber pipe joint products for customers, mainly used for water treatment, swimming pool, Museum of marine pipeline system. 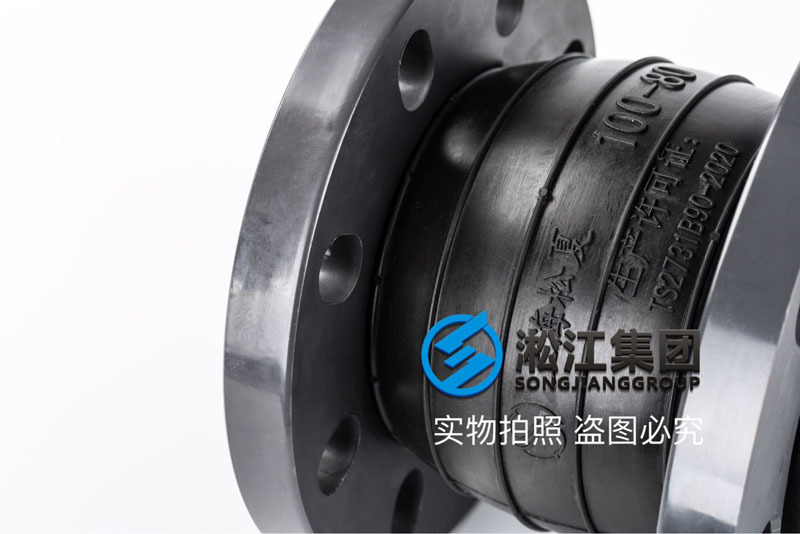 The main feature is that it can solve the problem of different caliber when connecting metal pipes, and at the same time has the function of vibration reduction and noise reduction. It saves pipeline installation parts and saves cost. 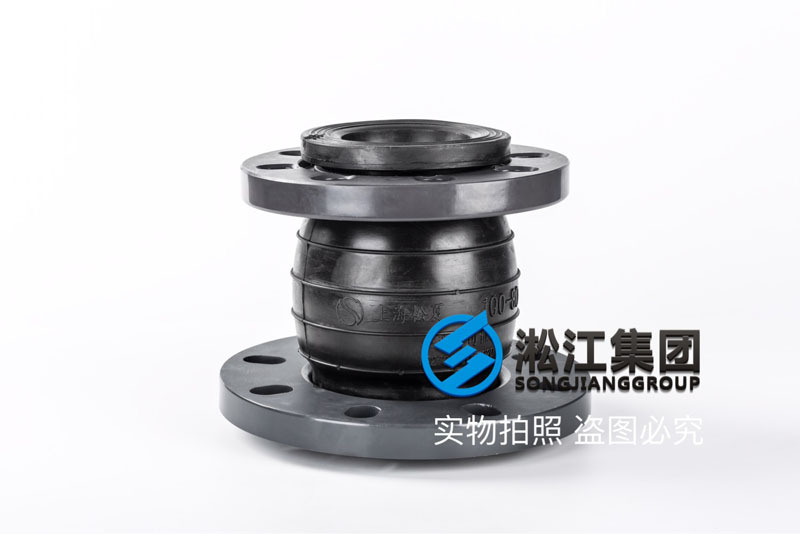 It is made up of a rubber ball with an inner rubber layer, a polyamide cord fabric, a rubber ball with an outer rubber layer and a loose sleeve PVC flange. 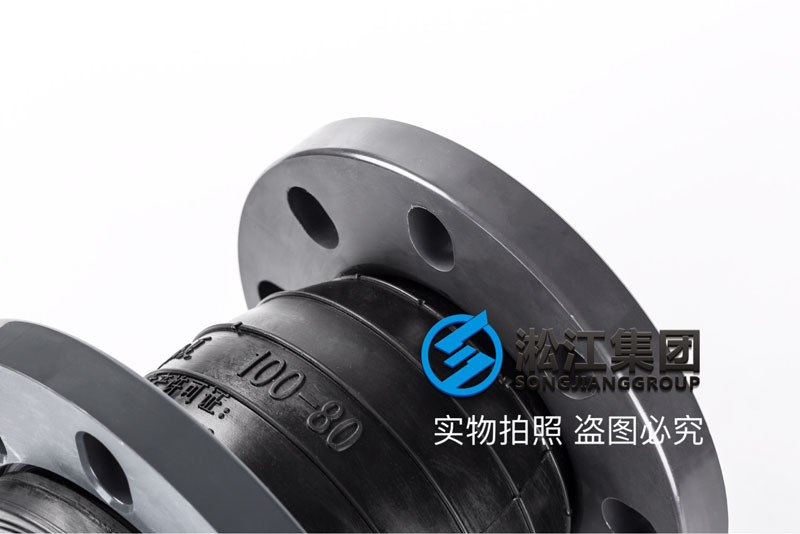 With high voltage, good elasticity, large displacement, balance pipe deviation, absorb vibration and reduce the noise effect, convenient installation, and can be widely used in water supply and drainage, circulating water, HVAC, fire protection, papermaking, pharmaceutical, petrochemical, shipbuilding, water pump, compressor, fan and other piping systems. The common type of natural rubber used for conveying - 80 DEG C. air, compressed air, water and other non corrosive and non high temperature environment. Nitrile rubber can be used in: oil resistant medium under 120 degrees, mainly hydraulic oil, attention: diesel and aviation kerosene gasoline can not be used. 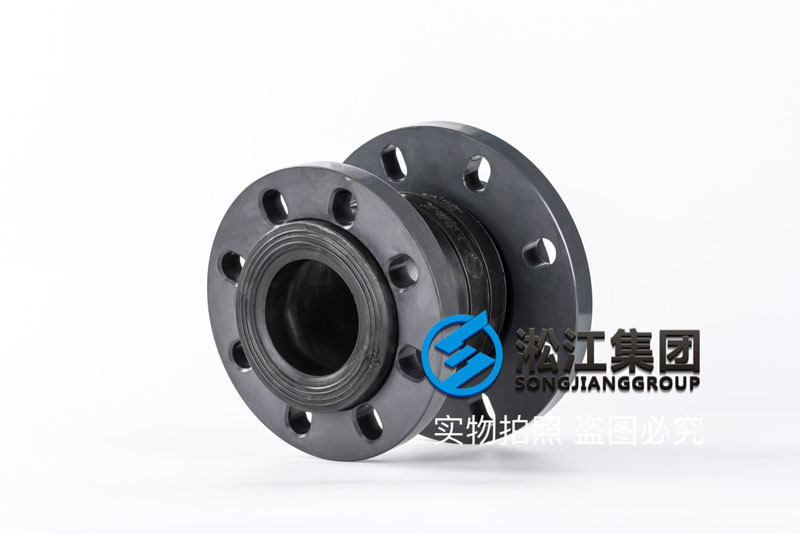 The special type can be lined with polytetrafluoroethylene for transporting solid materials such as strong acid base, high temperature, oil and so on at 20 to 160 C.